She also activates her hindquarters well and is currently able to participate in dressage tests at PSG level. 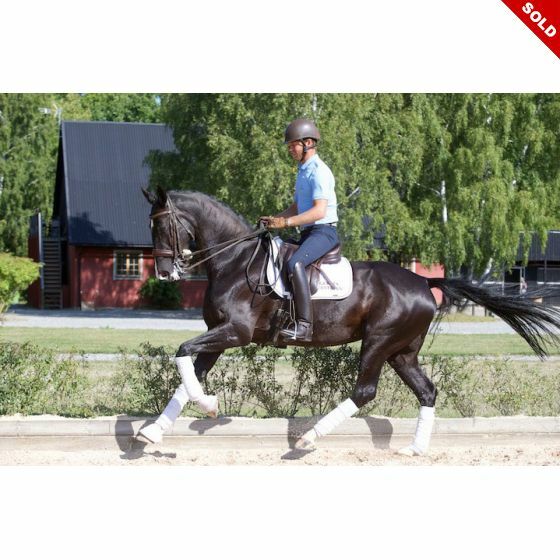 A horse for almost any rider looking for a talented and reliable partner for the dressage arena. She is one of the most gentle horses you will come across. With lovely movement and real quality to take a rider up the levels. She is one not to be missed out on.